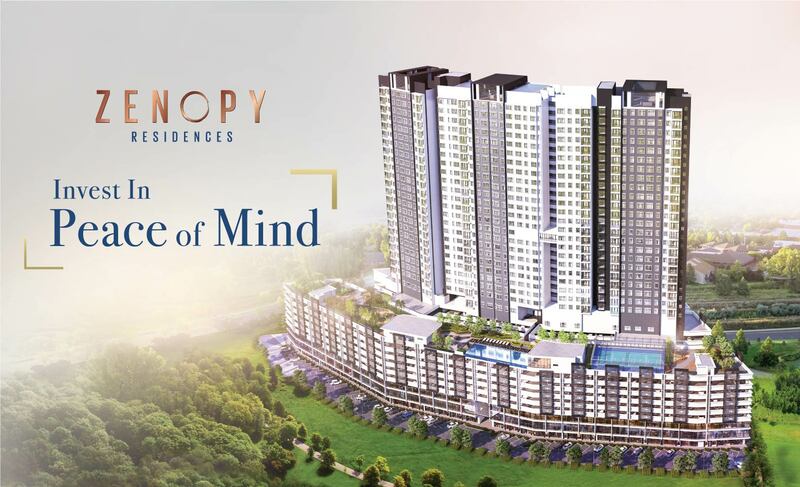 Combined together, Zenopy Residences is the epitome of an ideal home which offers peace of mind in all senses with its serviced apartments that come with various amenities. 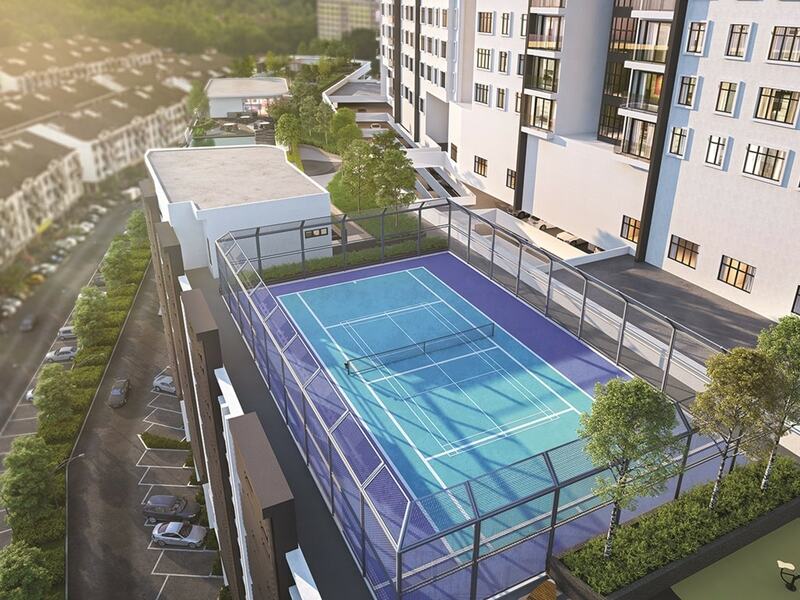 Balanced, secure and in true harmony with the environment, Zenopy Residences in the prefect blend of space and harmony, offering you a well-deserved peace of mind. 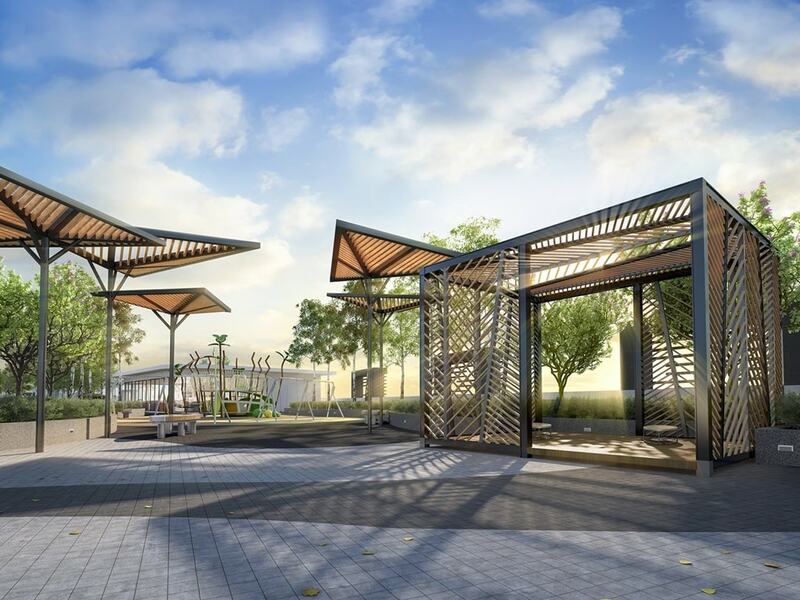 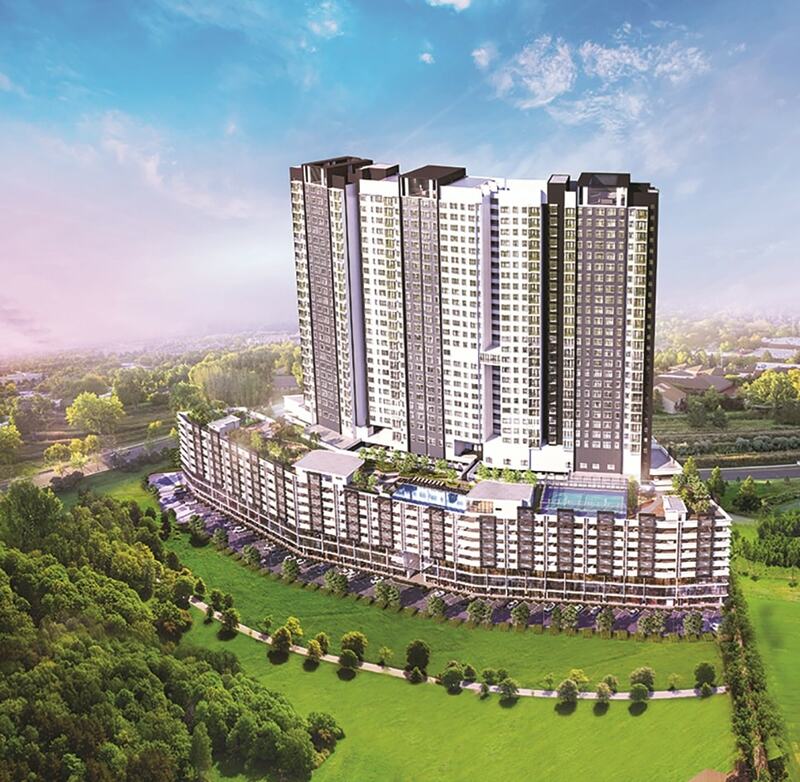 Taman Lestari Perdana, Bandar Putra Permai, 43300, Seri Kembangan, Selangor. 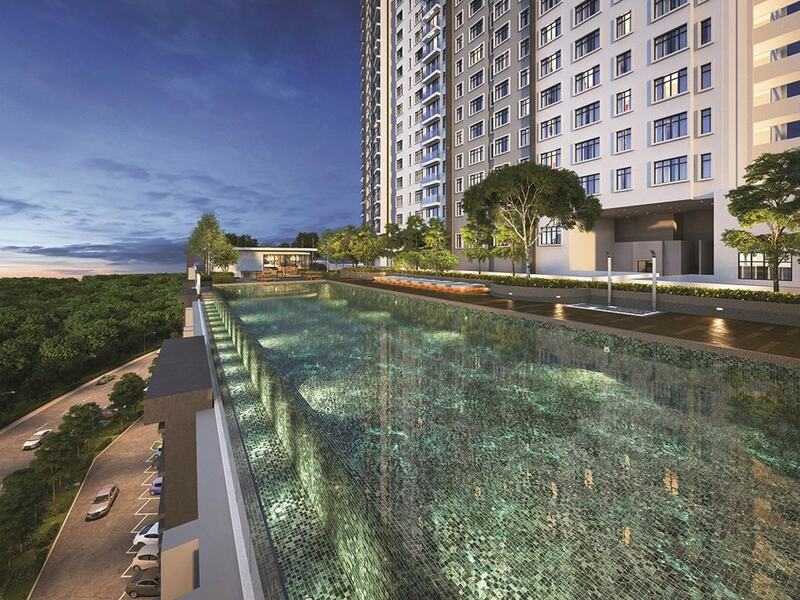 Accessible from multiple major highways including MEX, SKVE & LDP. 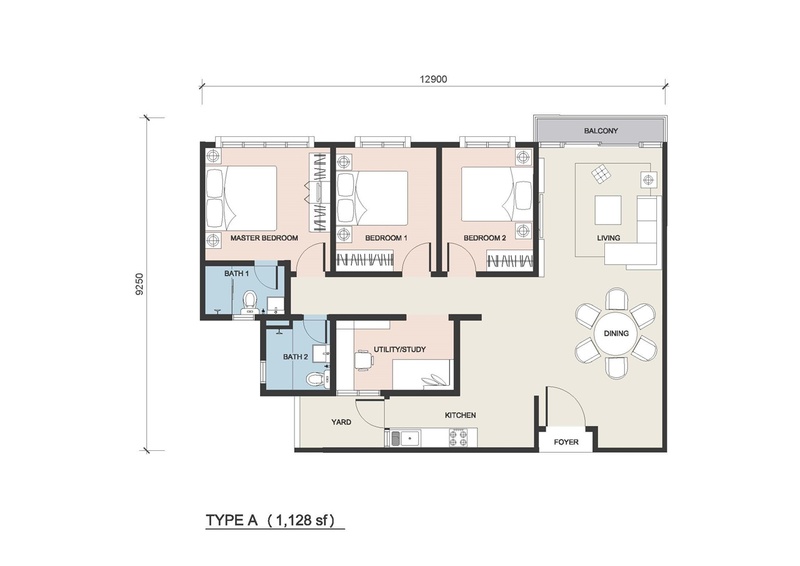 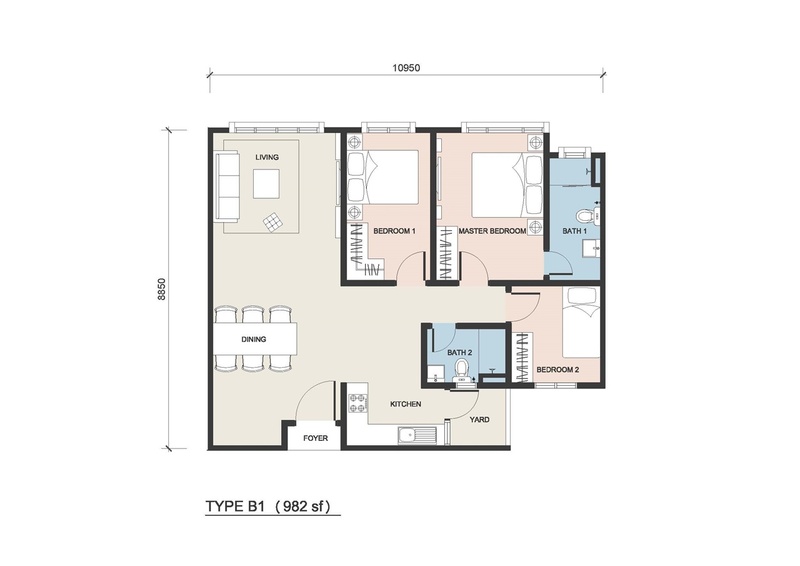 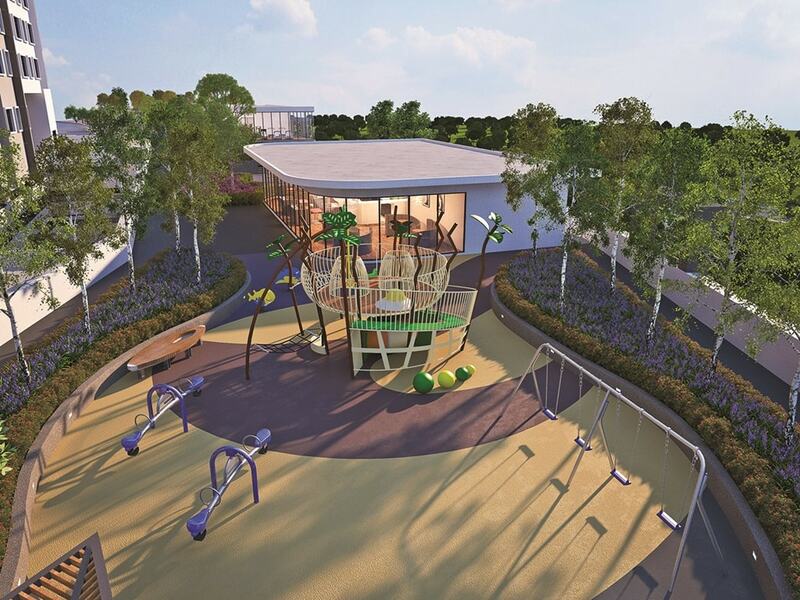 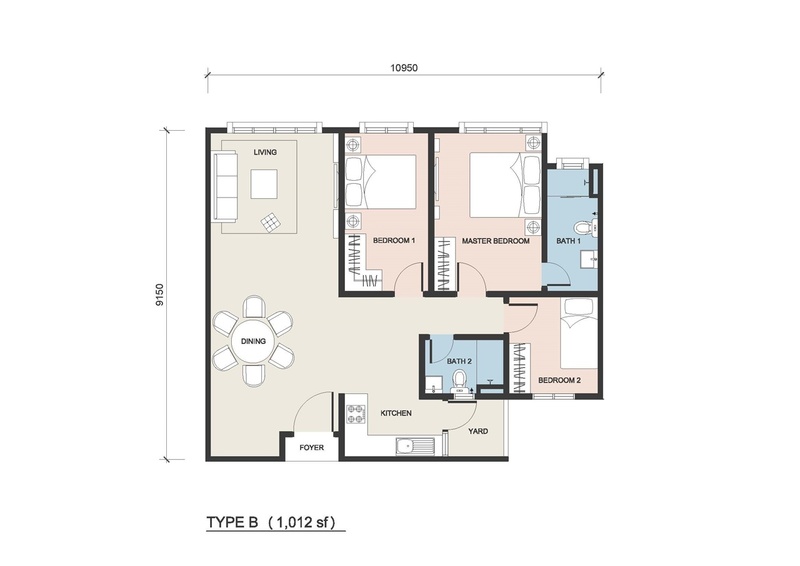 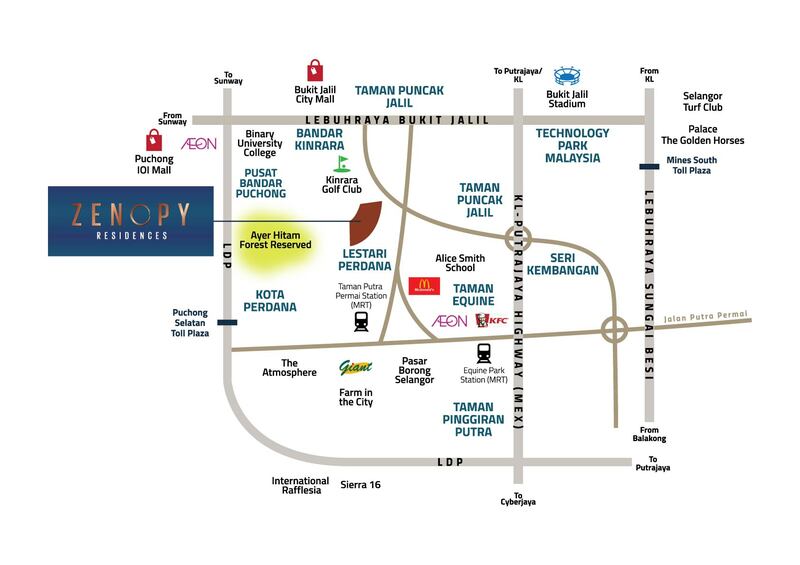 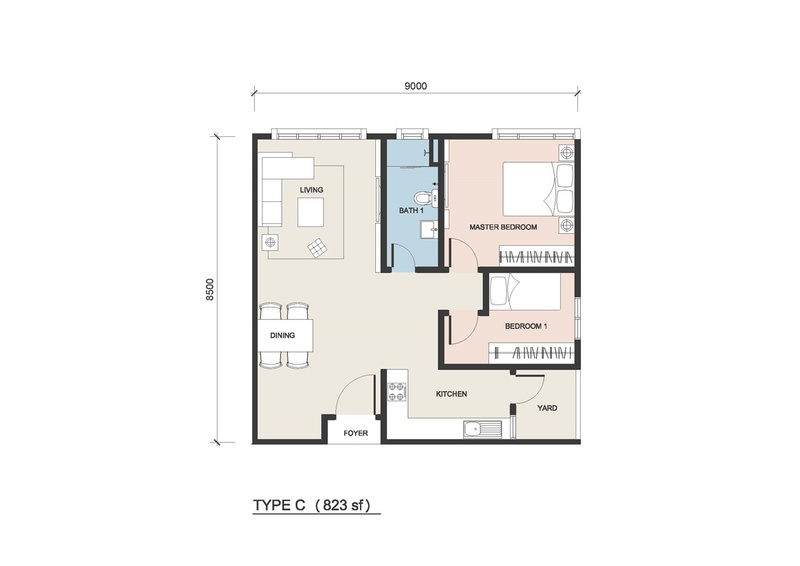 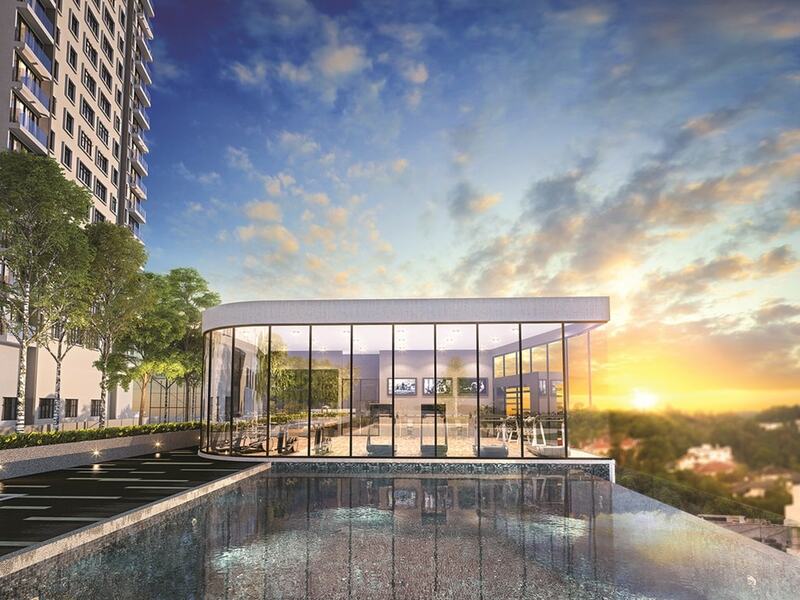 Interested in Zenopy Residences @ Seri Kembangan?